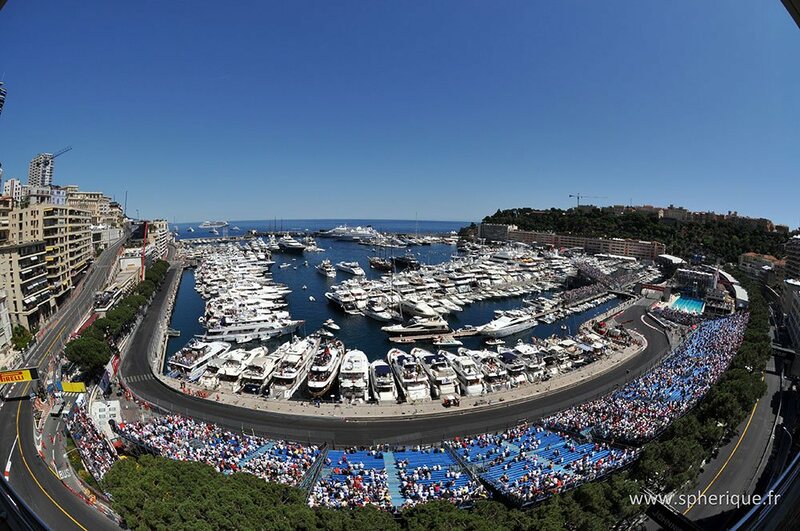 Live the Monaco GP Historique from a terrace or from a yacht in the harbour of Monaco. Watch the GP Historique 2018 from one of the grandstands. 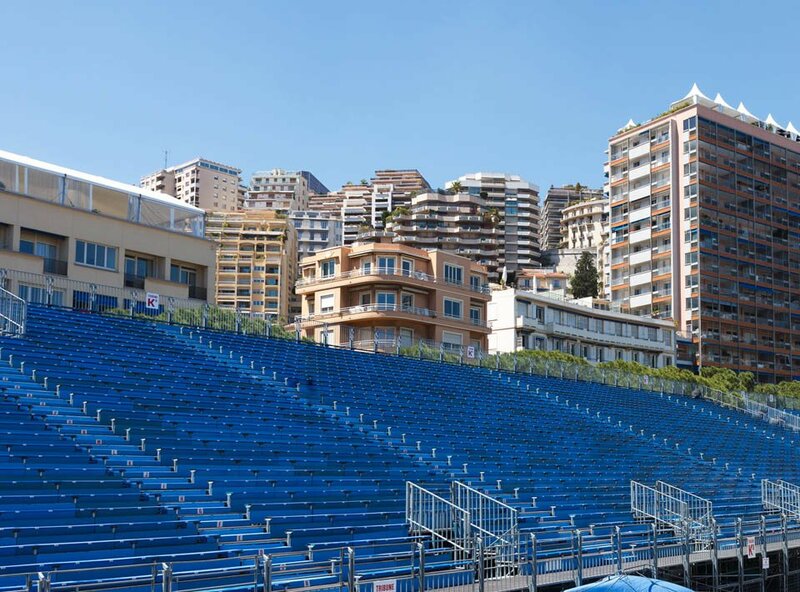 Buy grandstands tickets for the Historic Grand Prix 2018, choose on the map and book online.